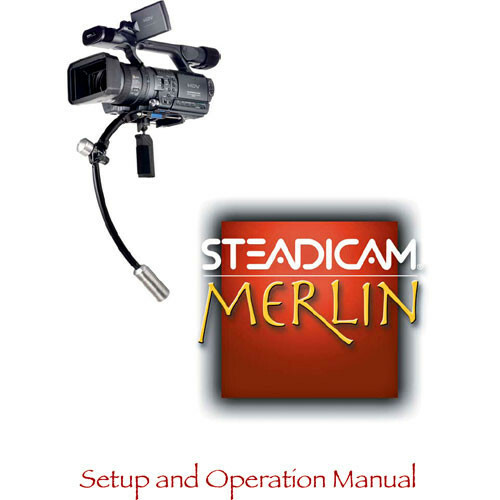 The Steadicam LIT-107005 is a replacement instruction manual for the Merlin camera stabilizer system. This manual is for the Merlin device and should be used only for the Merlin. Box Dimensions (LxWxH) 12.7 x 8.5 x 0.1"